Cathedral Road Osteopathy Clinic Cardiff has been providing first class, professional osteopath care in South Wales for a variety of injuries and pain for over 20 years. Serving the north, south and central areas of cardiff as well as the wider area of South Wales. 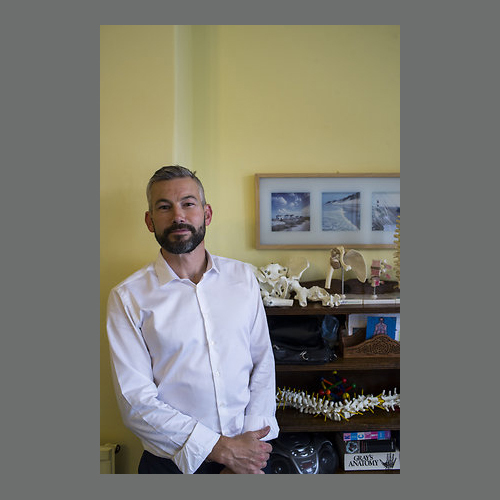 Our osteopaths Mark McWilliam, Andrew Lewis and Cari Pellard, provide a warm, caring and professional service to their clients in a calm and relaxed environment. The osteopathy practice in Cardiff has grown from strength to strength based on the Clinic's commitment to working to high standards, maintaining an excellent reputation and ensuring value for money and continued customer satisfaction. Every Osteopath in our Cardiff Clinic is fully trained and registered with the General Osteopathic Council. Our clients are guaranteed total confidentiality at all times.